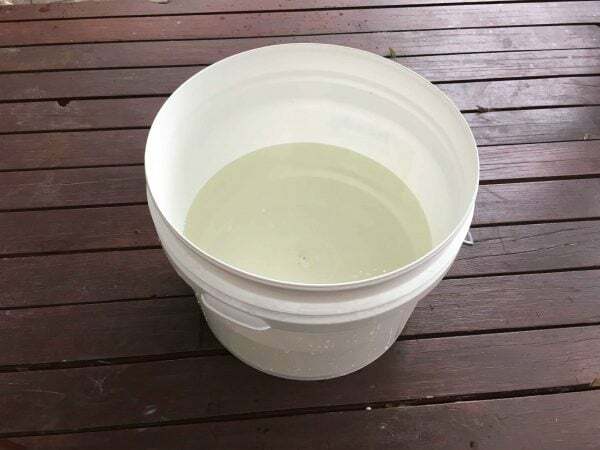 Is your rainwater discoloured throughout your house? 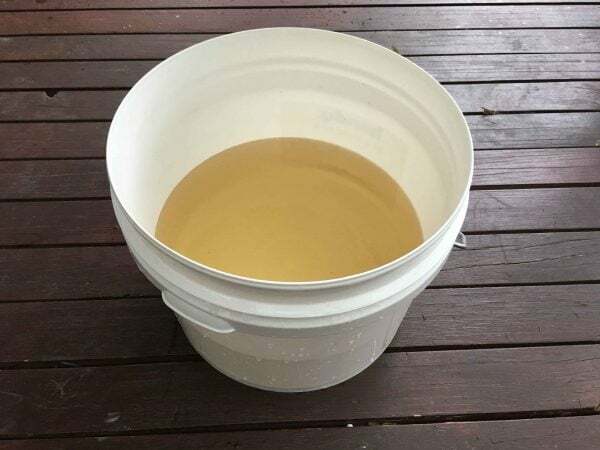 What causes brown 'Tannin-Staining' in your Rainwater? 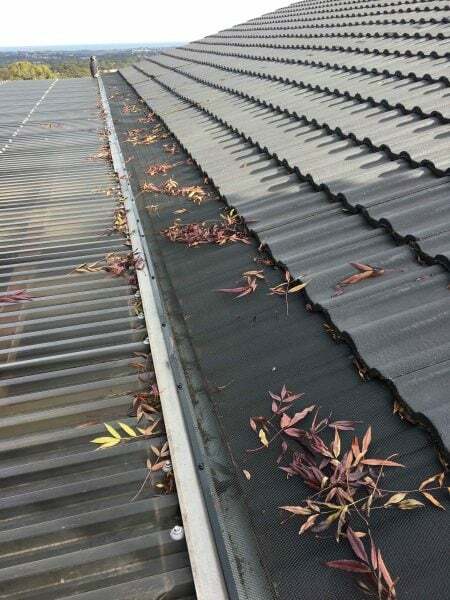 Tannin staining in rainwater is mostly caused by the water coming into contact with decaying leaves, gum nuts, gum flowers, and pollen that may have accumulated on the house roof or in the guttering. 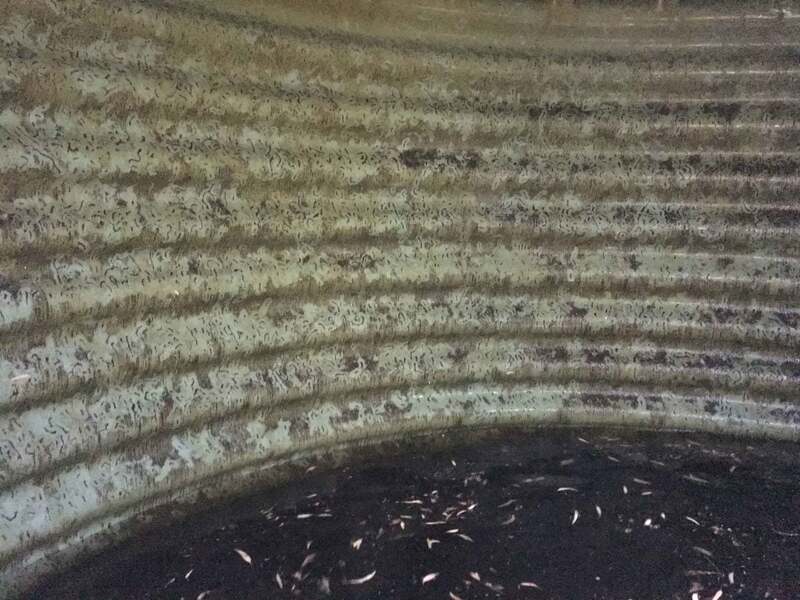 The rainwater absorbs the organic material and becomes yellow or brown stained, similar to making a pot of tea. 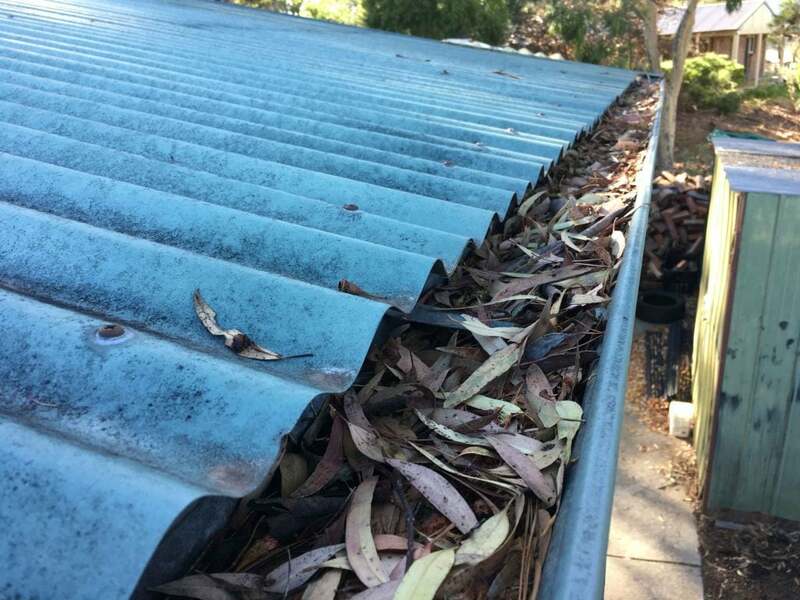 The tannins dissolve permanently into the rainwater and won’t settle out over time. 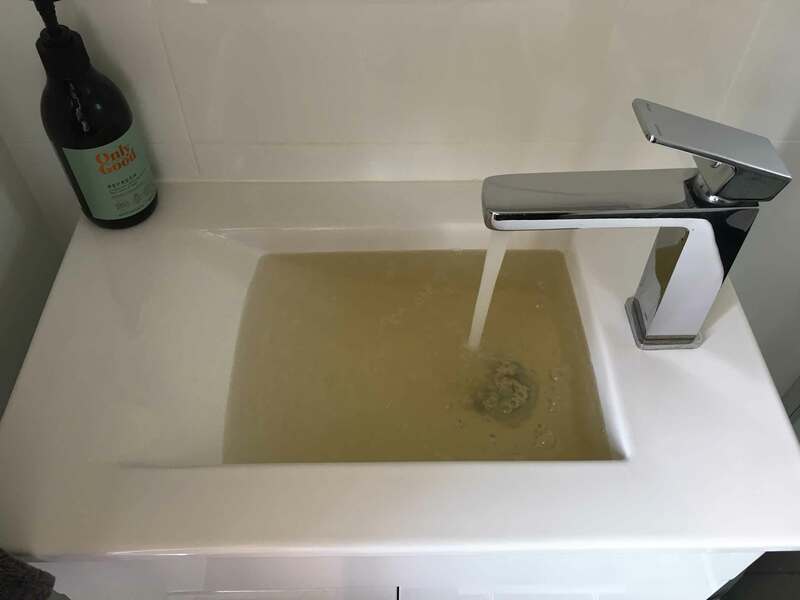 This can create a bad taste and odour in the water and cause staining to washing, toilet bowls, bath tubs and wash basins. Basic maintenance is very important! 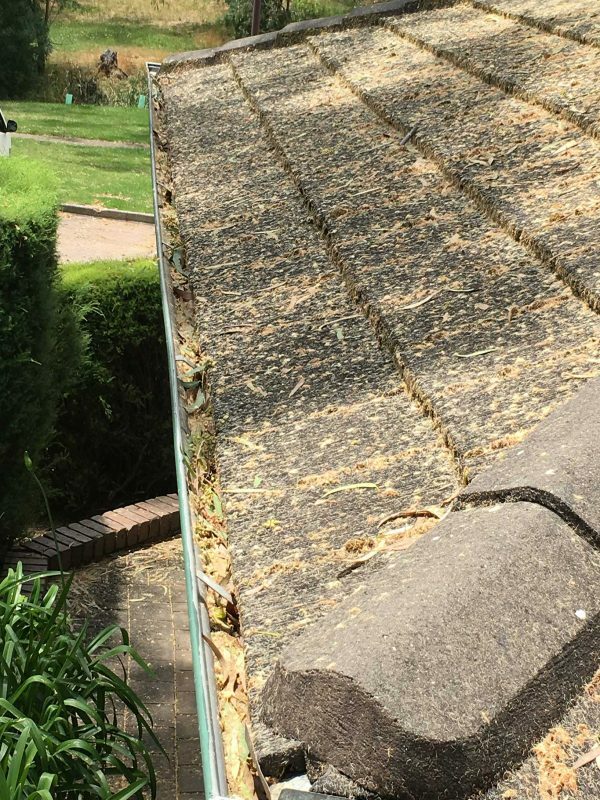 When living under trees no matter how hard you try to clean off your house roof and clear gutters the leaves and pollen just constantly fall and make a mess! 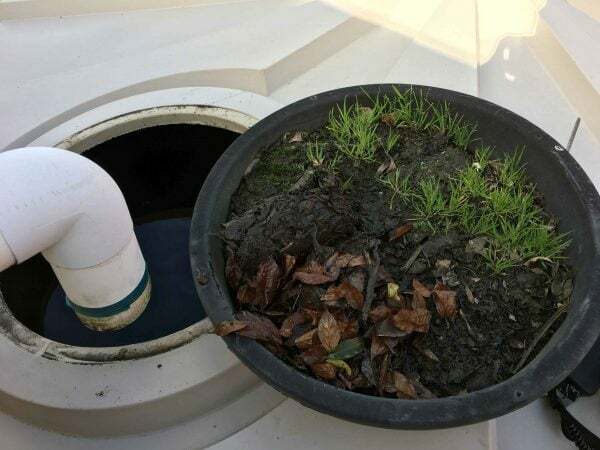 That is why you need a CA2 filtration system that actually works to keep the water clear all year round. 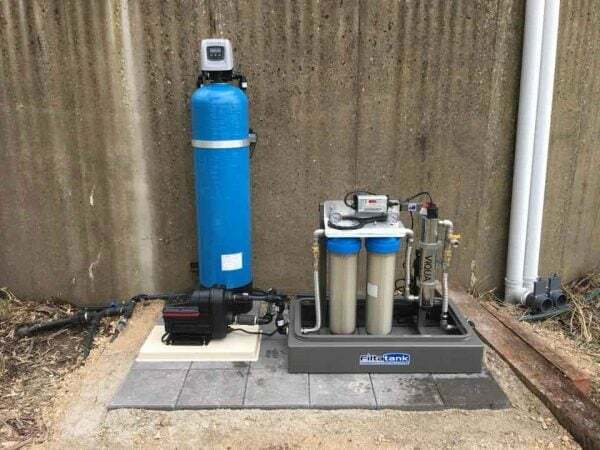 Installation of the CA2 Carbon Tannin Removal system is very simple. 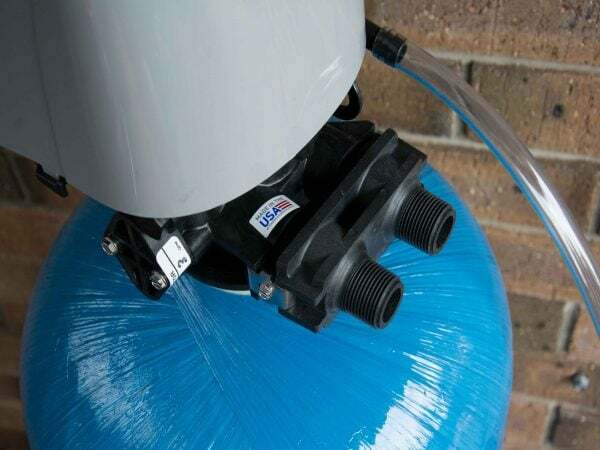 It can be installed at the house or near the rainwater filtration system. 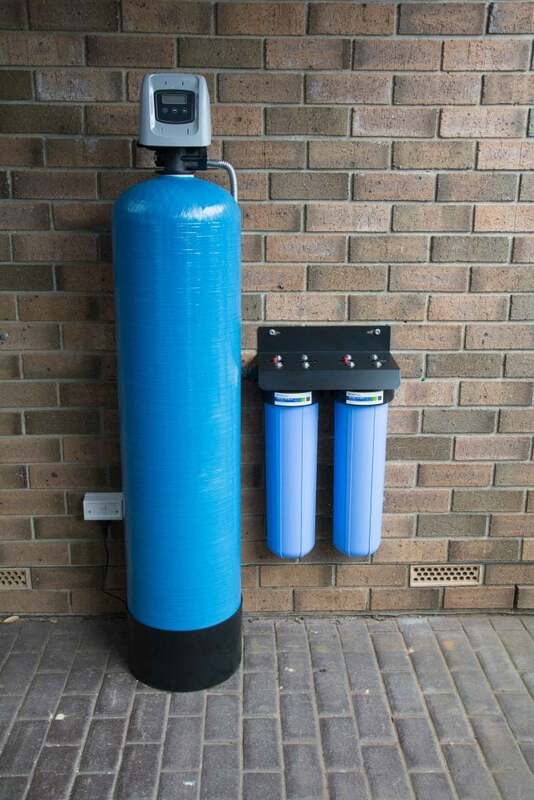 It must be installed following a free-standing or wall-mounted rainwater filtration system. 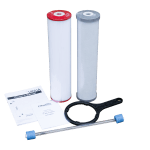 The filter system removes sediment particles prior to the carbon filtration process through pleated and poly spun filter cartridges. The CA2 system stands 1640mm High x 345mm in diameter. It contains 28KG of silver carbon and 10 kg of base gravel. The Automatic control valve is high quality made in the USA and includes a 5-year warranty. Water inlet / outlet ports are 20mm (3/4″). 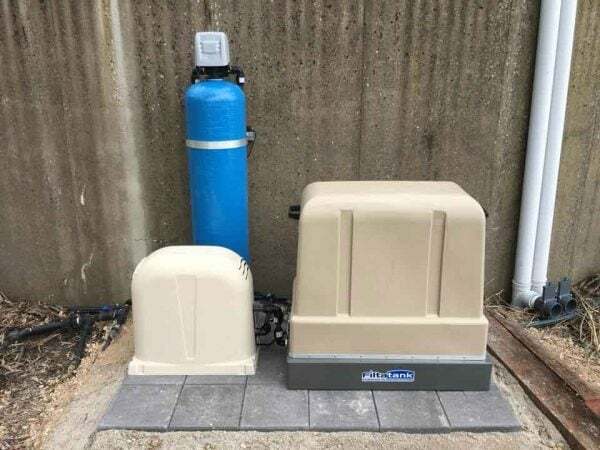 The CA2 filter system can be installed outdoors thanks to the Fleck controller’s weather proof cover and an outdoor weather rated power supply. 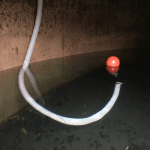 How does the CA2 Tannin Removal System Actually Work? Tannin is organic material that has dissolved into the water creating the unpleasant ‘stained’ discoloration. The CA2 system contains special silver carbon media that absorbs the organic material, trapping it inside. How it is fully absorbed comes down to exposure time. The system is very large containing 28kg of carbon media which allows a greater ‘contact’ time as the rainwater travels through the vessel. 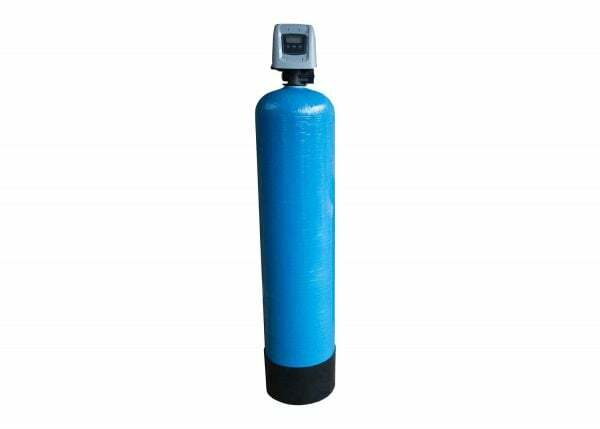 The common 20″ x 4.5″ carbon block filter cartridge can’t successfully remove all tannin staining, taste and odour because the water travels through the small surface area of the carbon cartridge at a greater speed to surface area ratio, limiting the absorption time of the media. 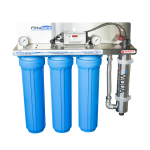 The CA2 unit is programmed to automatically back-flush trapped contaminants and agitate the media on a weekly basis to ensure accurate performance. 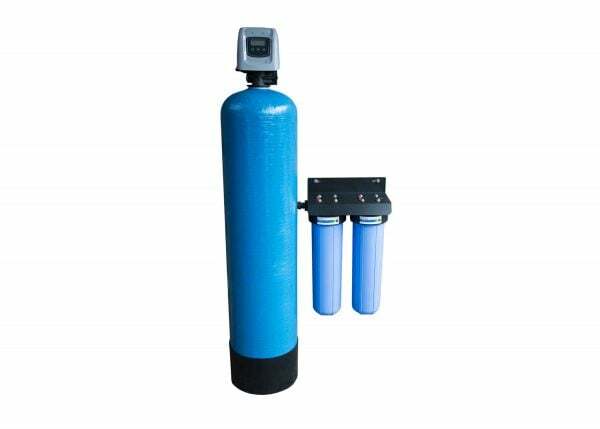 The CA2 filter system will not restrict water flow and pressure any more than 5% and must be installed down stream of a suitable sediment filtration system. 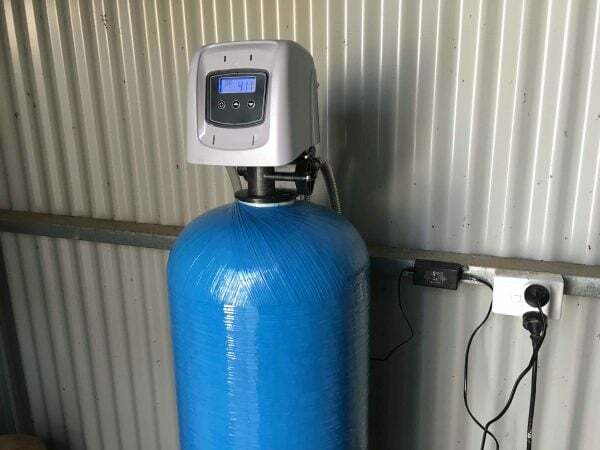 The silver carbon media is designed to inhibit the growth of bacteria and last for at least 3-5 years before servicing of the system will be required. This depends on the quality of the water and the level of tannin present. 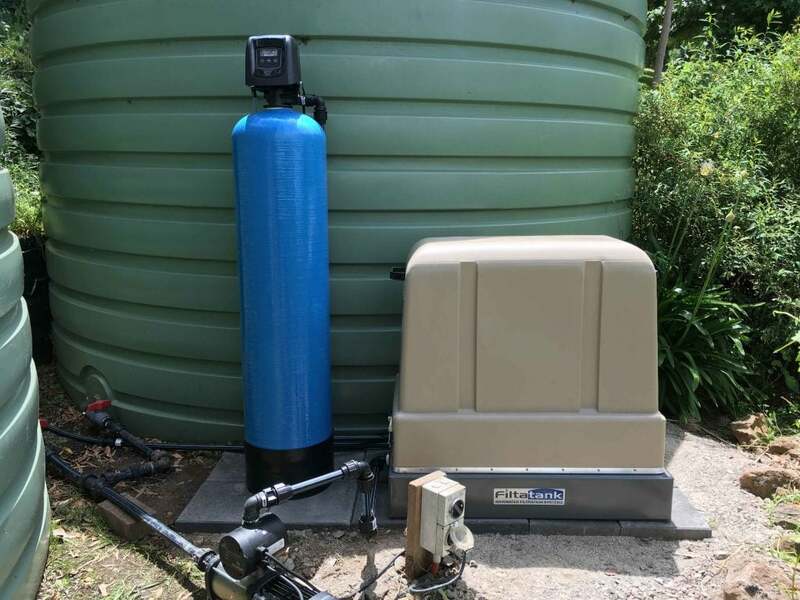 It is important that rainwater tanks be cleaned at least every 2-3 years as all filtration systems are designed to filter and improve the water, not purify putrid water. 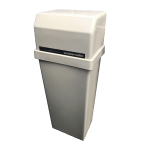 The system comes with a 12-month guarantee to greatly improve the clarity of your rainwater!